Has any one checked out Teac lately. They have some awesome products with great reviews, good build quality and great aesthetics. I saw this beautiful Teac TT at the Needle Doctor a few months ago when a rep was there showing it off. It looks better in person and cost just $399. It looks like it gives TT's like the Pro-Ject Carbon Debut some competition. A dealer on the AC forum sells them and says the build quality is excellent and it performs well. Check out some of their amps, DAC's and and CD player. Dagogo gives them high marks. I like the modern-retro look and the meters are a nice touch. If I were starting a budget system I would consider their gear along with Marantz. Teac was for a long time one of the few manufactures of compact components. "Compact" in practical terms means a component less than the conventional 17" in width. Teac's compacts were -- and are -- very nice. Some Chinese makers are now offering various alternative stuff. Speaking of turntables, the Panasonic PLX-1000 has had some very good review including this month's Stereophile. The PLX-1000, US$700 incl. 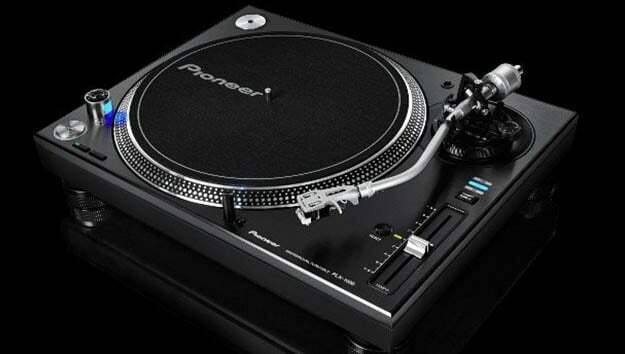 tone arm, is an improved version of the classic Technics SL-1200. That Pioneer is certainly retro. I read some where that Stereophile called it possibly the best buy or one of the best TT's under $2K. OPPS! I called the PLX-1000 "Panasonic" on one point which it ain't: it's Pioneer. Anyway it's a TT I'd consider if I had the slightest interest in vinyl play back ... which I don't. Yeah I read the review of the Pioneer Turntable as well and what is funny for me is that audiophiles have been putting down direct drive tables the last few years and talking the benefits of belt drive and here comes a direct drive table from an unlikely manufacturer and now its the best thing under 2k. 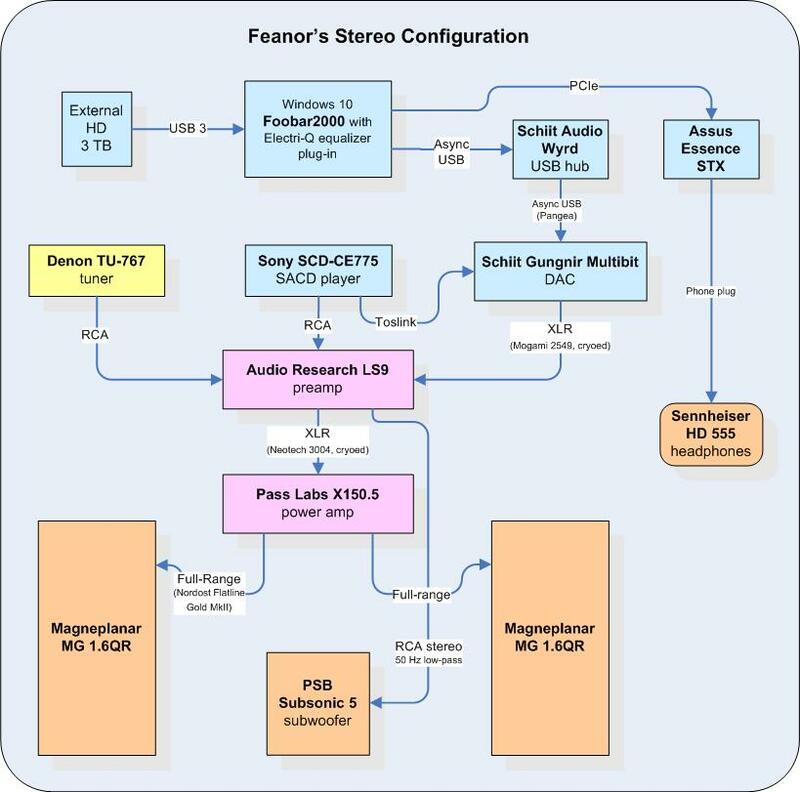 This goes to show that sometimes audiophiles put down what they don't use themselves to make themselves feel better about their decisions and what they use. I am not a analog guy in my system but I have seen several and heard people get good results from both types to tables.